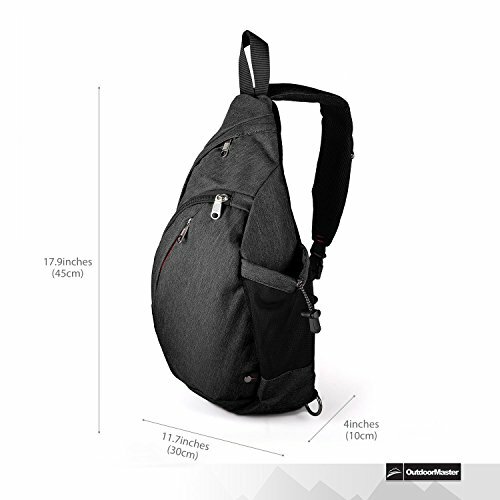 Versatile backpack with room for all your essentials – PERFECT FOR DAILY USE or as carry on luggage. Made of a lightweight, STURDY MATERIAL. 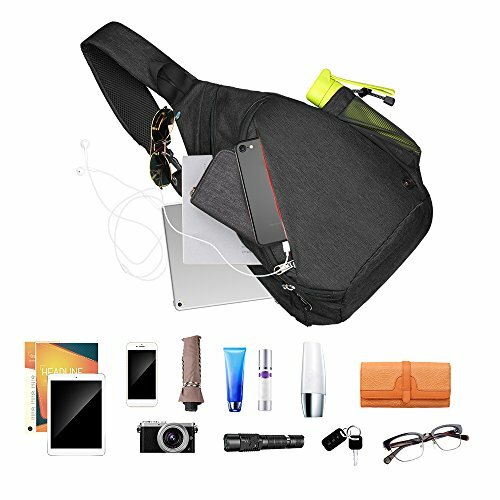 Room for camera, tablet or a small laptop computer (up to 12″). 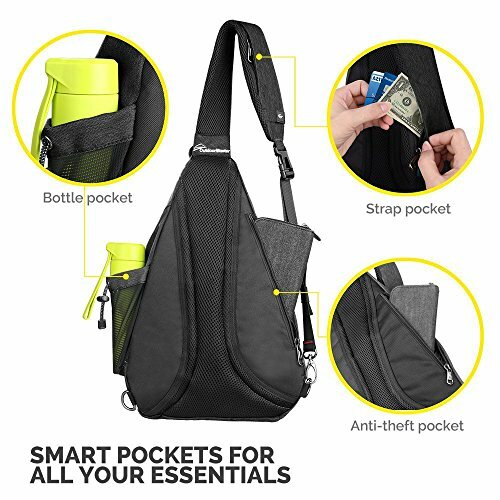 Equipped with several smart pockets, such as HIDDEN ANTI-THEFT POCKET & external water bottle holder. 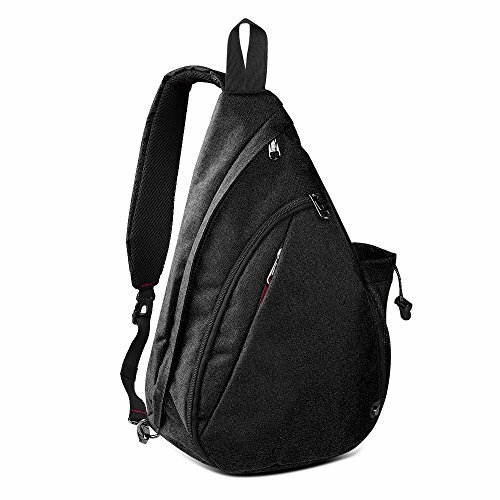 The perfect pack for BOTH LEFTIES & RIGHTIES with reversible softly padded shoulder strap. One bags suits all. 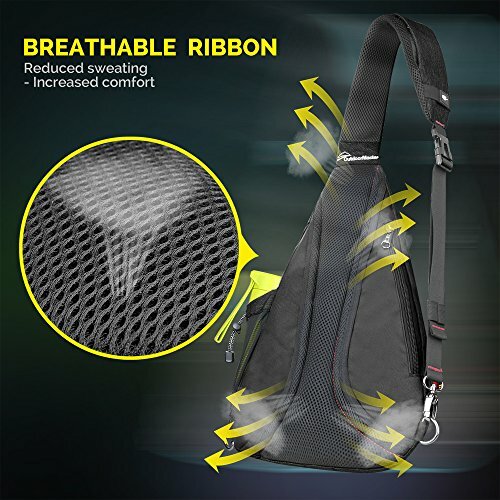 LIGHTWEIGHT CROSSBODY DESIGN – Made of a lightweight, STURDY MATERIAL. Room for camera, tablet or a small laptop computer (up to 12″). 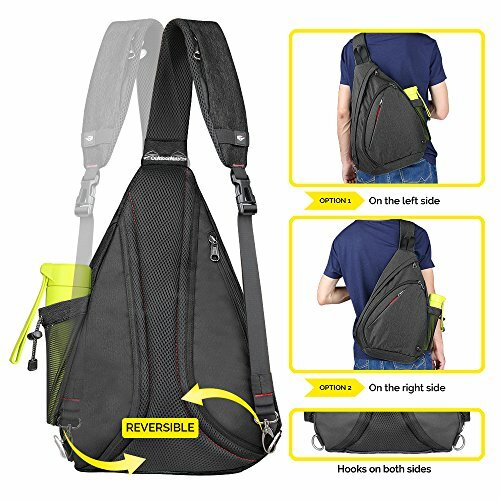 REVERSIBLE SHOULDER STRAP DIRECTION – The perfect pack for BOTH LEFTIES & RIGHTIES with reversible softly padded shoulder strap. One bags suits all. 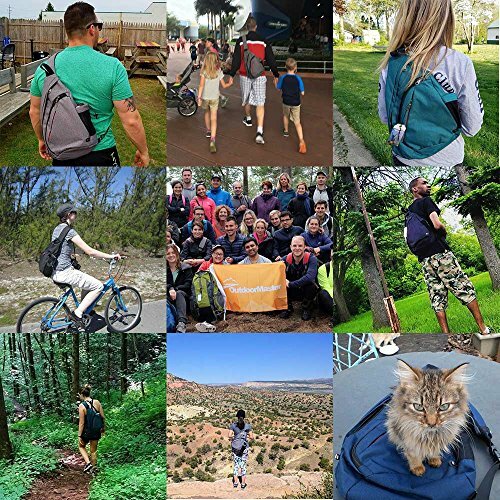 WHAT YOU GET: OutdoorMaster Sling Bag, OutdoorMaster’s 6 months 100% satisfaction guarantee warranty and friendly customer service.